After a busy holiday season, the last thing on most North American’s minds is heading out to make another big purchase. The month of January is infamous for being a slow retail season for everyone from booksellers to automotive dealership, and while this is generally bad news for businesses, which must find ways to offset the reduced income by selling more over the holidays, it is good news for consumers. While the months of November and December are generally touted as being the best time to buy a new or pre-owned vehicle, one of the automotive industry’s best-kept secrets is that January arguably offers consumers with more options and deeply competitive prices. If the thought of facing another winter in your current vehicle is a depressing one, don’t worry that you have missed the ideal replacement window. While selection might not be quite as robust as at the end of the year, because dealerships are hungry for sales of any kind, there are plenty of great opportunities to buy a brand new 2018 or 2019 vehicle. Here are just a few ways you can save money on a brand new car or SUV this January. 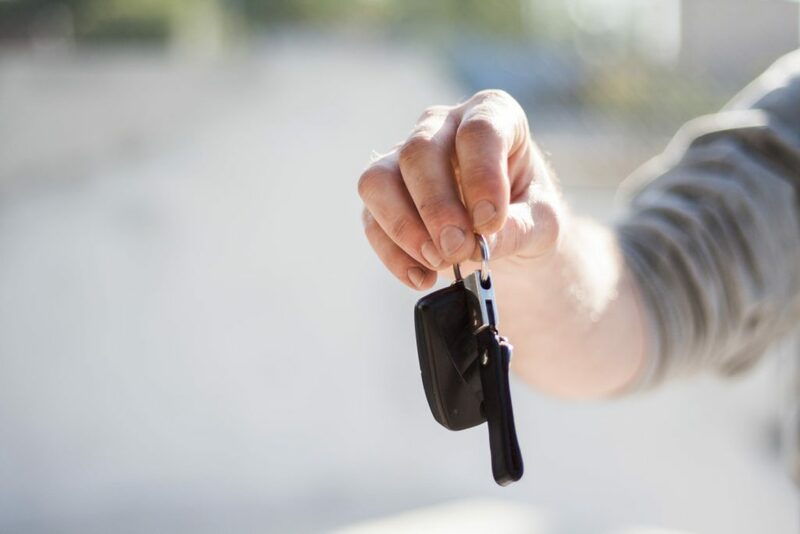 If you are shopping in January, buying a new car doesn’t have to mean buying a 2019 vehicle. If you purchase a 2018 vehicle that has never been driven off the lot, you’ll be able to get a new car this year at a remarkable discount. As 2019 stock comes in, many dealerships will be eager to sell off their remaining vehicles from the pervious year, which gives you the opportunity to get something new for less. Because January is such a slow time for automotive sales, dealership staff will be more willing to reduce the price if they think there’s a chance you might buy. But they likely won’t do this unless you push them to, which is why you should always visit a dealership prepared to negotiate and bargain for a price that works for you. Although many shoppers may not even think of checking out the latest offerings from high-end automotive brands like Lincoln, luxury vehicles aren’t just for the affluent classes. Purchasing a brand-new luxury SUV can be a responsible and affordable choice, and it will mean getting a vehicle that can handle any challenge winter throws at it. For example, the 2019 Lincoln Nautilus and the 2018 Lincoln MKX both offer incredible value. Not only doe they come equipped with luxe cabin furnishings that will make even the longest commute breezy and enjoyable, they also offer the latest tech and safety features to ensure that you are as safe as possible on the winter roads. If you’ve decided that 2019 is the year for you to buy a new car, don’t wait until spring, when rising prices and news about the coming 2020 vehicles is likely to reduce your chances of a getting a good deal. Visit a local dealership today to find out how you can start the year with a brand new luxury vehicle.